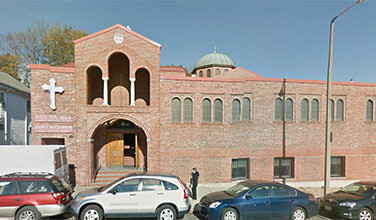 Saint Nectarios Church was established in Roslindale, MA in 1975. It offers many ministries for people of all ages. We offer ministries in Bible Study, Greek School / Ellinomathea, Sunday School, Youth Ministry, Altar Boys, Senior Citizens Fellowship, Soup Kitchen and Philoptochos Ministry.